Recently opened in Lounge 2, the M&M’s store is contributing to a new world of experience at Schiphol. After all, Schiphol is increasingly evolving from just a ‘normal’ airport into a shopping paradise. 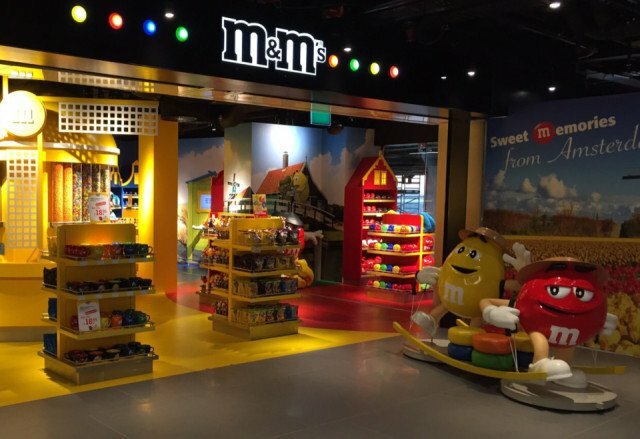 The largest airport in the Netherlands features a great many big brands and, following the example of various metropolitan cities, passengers flying through Schiphol will from now on be able to visit the first M&M’s store in the Netherlands. Schiphol has been working on renovating Lounge 2 since September 2014. 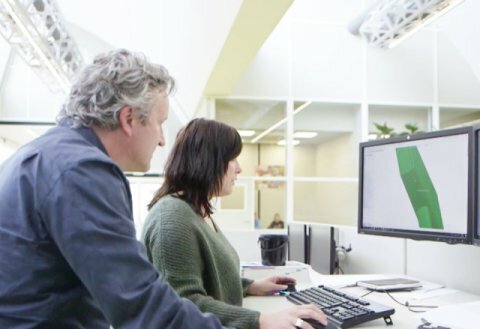 This is part of a master plan that will see Schiphol expand its capacity, at the same time aiming to improve passengers’ comfort. The lounge is undergoing a veritable metamorphosis and is being divided up into seven worlds of experience putting the passenger centre stage: Luxury, Family, Travel & Culture, Modern Dutch, See Buy Fly, Fashion & Lifestyle and Care & Wellness. 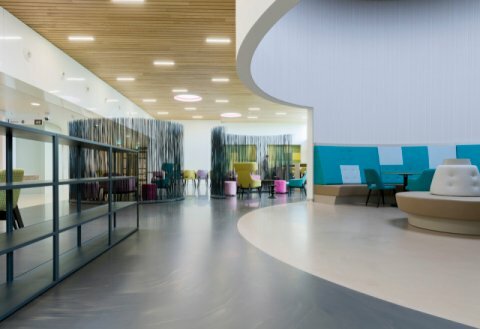 Each world of experience will be home to shops, catering establishments, services and seating areas with surprising details, each with its own distinct character. 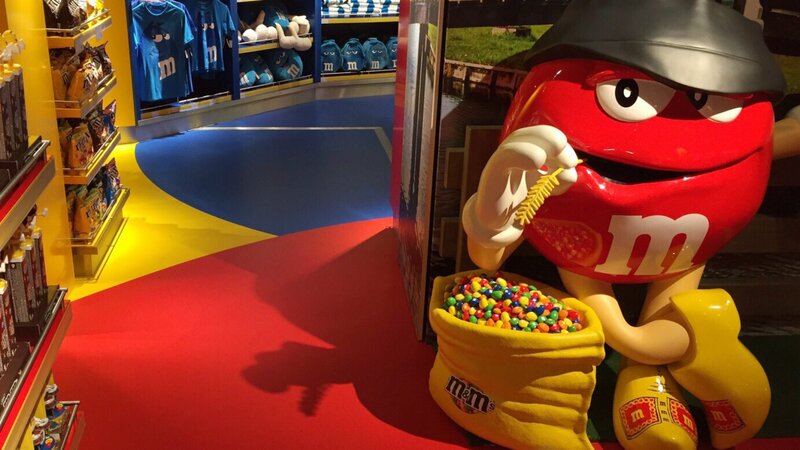 The M&M’s store is part of the world of experience whose key theme is family and pleasure. M&M’s is a well-known brand from Mars, one of the world’s leading food producers. They are famous for 29 brands in terms of chocolate alone, for instance. In addition to M&M’s, familiar brands from Mars include Twix, Snickers and Dove. M&M’s started out in the 1940s as a sweet for soldiers, but nowadays it’s far more than just that little coloured sweet. It’s an experience, and it has been given a face. M&M’s have become part of the family and have the fun factor. In short, M&M’s are an indispensable element within the ‘Family’ world of experience at Schiphol. The characters Red, Yellow, Orange, Blue, Miss Green and Miss Brown have brought the different colours of M&M’s to life. 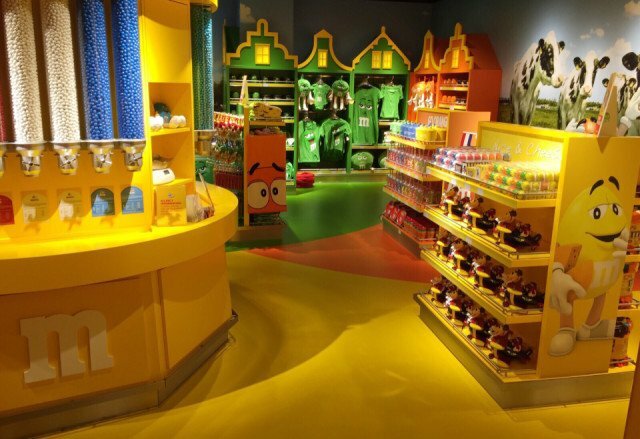 All the characters played a significant role in the design of the M&M’s store. Taking inspiration from Dutch culture and the brand’s identity, visitors to the M&M’s store are given a colourful experience. Red and Yellow welcome the guests at the front of the store whilst tending to the delivery of traditional Dutch cheese as happens at the cheese market in Alkmaar. 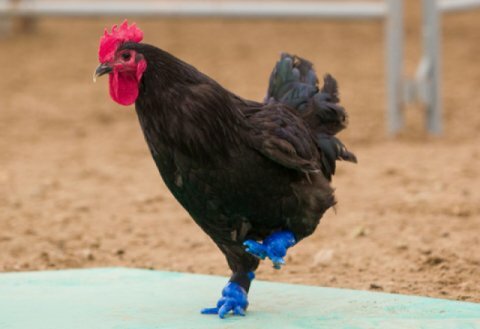 It goes without saying that the scene wouldn’t be complete without some cows in a Dutch pasture, and in-store the valiant and smart Red is presented as a Dutch farmer in clogs. 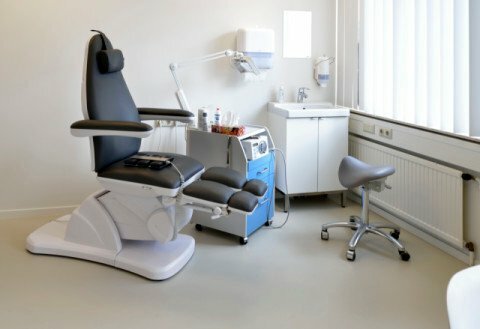 The design of the furniture also exudes something typically Dutch. Cupboards that look like houses with typical old Dutch façades and a windmill into which the familiar M&M’s Colorworks concept has been incorporated. This enables the passengers to get M&M’s out of dozens of tubes themselves. Of course, the colours of the Dutch flag (red, white and blue) are prominent here. 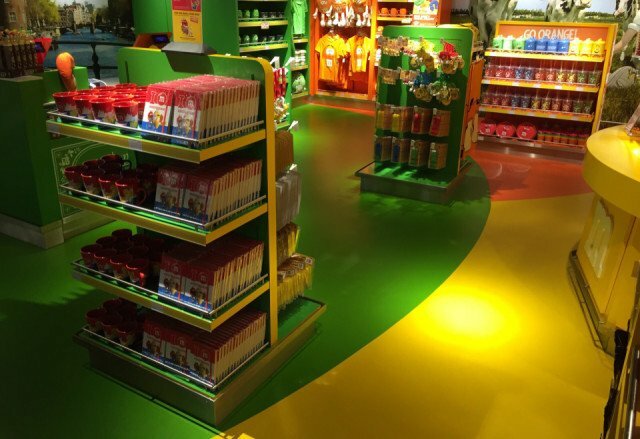 Guests of this unique M&M’s store can therefore take away sweet souvenirs to remind them of the Netherlands. 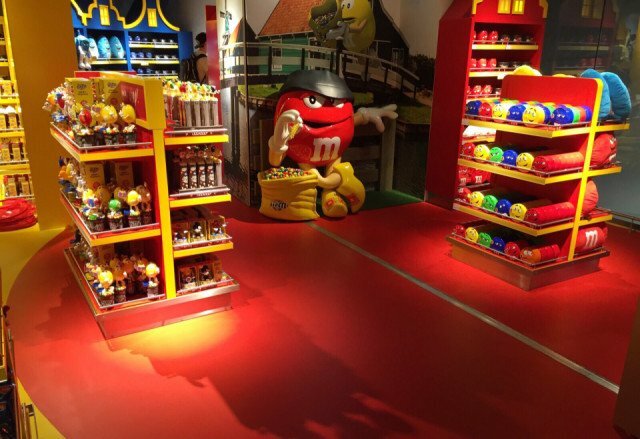 The M&M’s store’s floors had to tie in perfectly with the overall M&M’s experience. Mars could only achieve this if the flooring was in precisely the right M&M’s colours as well. 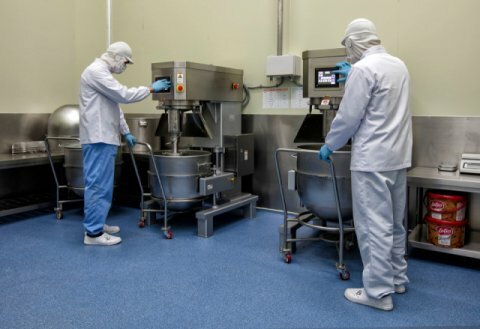 With its Bolidtop® floor systems, Bolidt was well placed to satisfy this aesthetic requirement by developing all the official M&M’s colours specially for Mars. 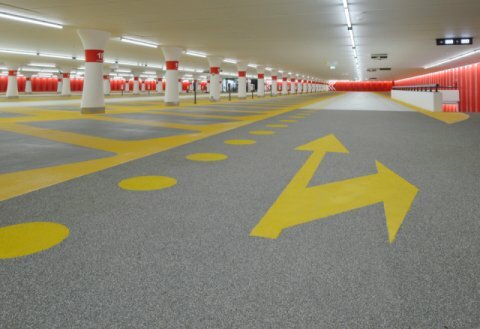 Hence the colours of Red and Yellow, for example, have been rendered precisely in the flooring. 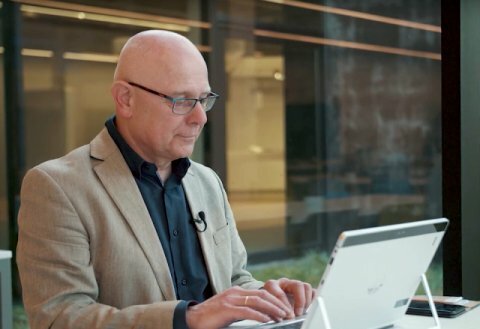 In addition to these aesthetic qualities, the floor is sustainable and functional in terms of usage. 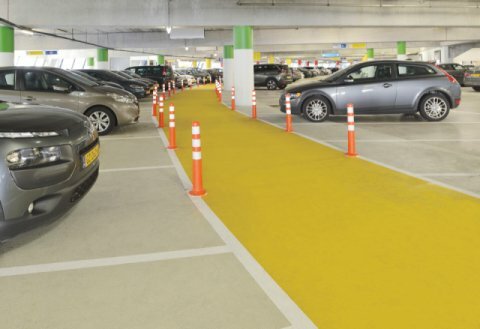 This means the floor is ready for the more than 110 million feet passing through Schiphol each year and hopefully finding their way to the M&M’s store.